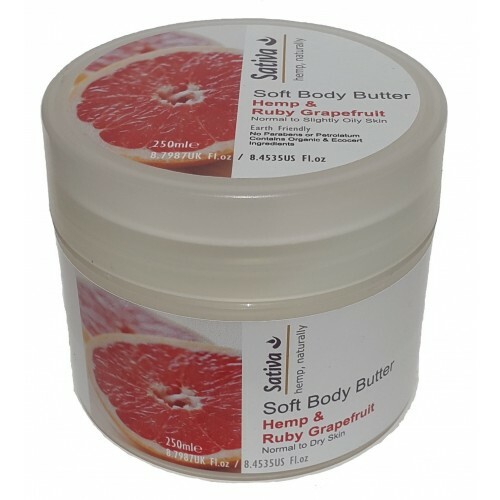 A zingy soft, creamy, all-over natural body moisturizer with Ruby Grapefruit and Neroli Essential Oils. It is easily absorbed, helping to condition, tighten, soften and smooth the skin and helps prevent dryness, leaving your skin moisturized for up to 24 hours. Best used right after showering or bathing. 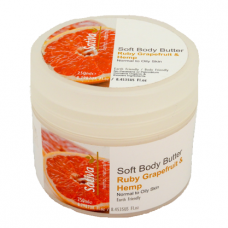 Its vital nutrients will nourish and energize your skin, from top to toe. What a way to start the day! A zingy pamper from head to toe.